The event planning industry never stands still, and it can be overwhelming when looking for thought leaders and resources to keep up with trends. To help out, we’re letting you in on some of our favorite resources from around the internets (in addition to our own operation here). Check them out and tell us your favorite event planning blog! Melanie also writes a free event planning blog, however, with lots of great, concise articles for bootstrapping #eventprofs looking to make a profitable business for themselves. You’ll find webinars from Melanie’s YouTube channel and lots of just-starting-out goodies. 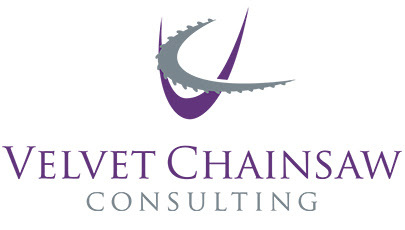 The folks at Velvet Chainsaw Consulting are deep thinkers and it shows in their thought-leadership-style articles. You’ll probably want to pay close attention to anything that Jeff Hurt writes. He’s a veteran of the events and meetings industry and provides plenty of valuable insight that’s most definitely shaping the way people think about how we conduct annual meetings, conferences and education through this event planning blog. 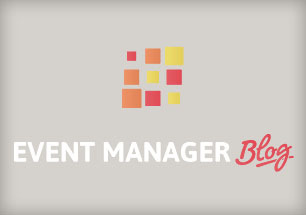 The great thing about Event Manager Blog is that it’s comprehensive and nicely organized – making it easy to find the resources you’re looking for. Also check out the affiliated LinkedIn group: Event Planning & Management. Techsytalk is an event planning blog produced by friend-of-the-Guidebook-blog Liz King, a tech-savvy event planner based in New York City. Liz’s business was born of her interest in industry trends and her eagerness to share them with other professionals. With a fun voice and influencer commentary, this passion still shines through in techsytalk. 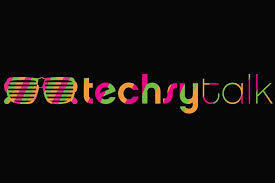 Liz now runs an annual event tech conference in New York City called techsytalk LIVE. BizBash is mostly a no-brainer for anyone in the events industry. More event planning industry media company than event planning blog, BizBash covers the most high profile of events. Get some event marketing consulting of your own from one of the industry’s most highly regarded consultants. 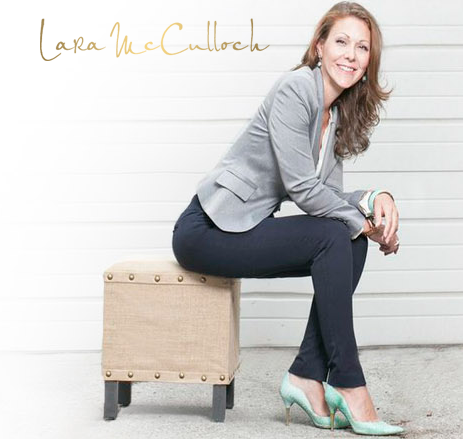 Lara McCulloch was instrumental in creating the #eventprof internet community and has been one of its most respected voices ever since. Bring some real personality to your event planning business with the sensible tips in Laura’s event planning blog. Recommended Article: Are You Soaking Your Customers With Dirty Water? 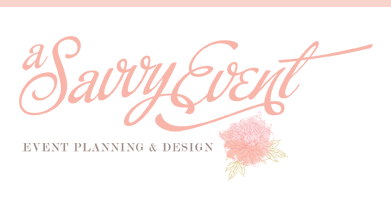 A Savvy Event’s event planning blog could basically be described as crack for wedding planners. If you’re looking to beef up your Pinterest boards with some of the finer things in event design – A Savvy Event has plenty to ogle. Definitely a good lunchtime distraction – you’ll want to head here if you’re seeking inspiration for your next great invitation design or super creative ribbon usage. 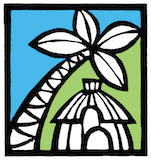 Grass Shack Events and Media hosts an events and meetings podcast with commentary from industry leaders. Most recently you’ll find in depth discussions with IMEX influencers that are sure to make for more thought-provoking commutes. How do you stay up with the #eventprofs online community? You could search the hashtag and only see the most recent parts of the conversation – or you could go to eventprofs.co and get a curated list of trending discussion items. Doesn’t it feel great to be in the know? Still not satisfied? 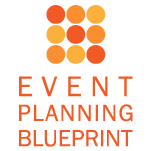 Click below to download our Modern Event Planning eBook – a step-by-step guide for making sure your next event is a success.